Effect: Orange blossom is useful against hypovitaminosis, gout, hypertension, liver and kidney diseases, rheumatism and obesity. Orange slows aging, stimulates appetite and improves digestion. 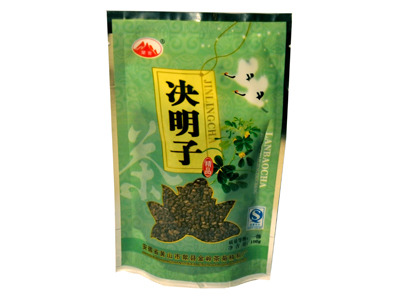 Helps to styptic effect in uterine bleeding and menstruation. The reason for this is the high content of vitamin D in the peel. Orange is an evergreen tree reaching a height of 6 meters. From its fragrant blossoms develop orange fruits that vary in size, shape, flavor, color of the flesh and sugar-acid proportion depending on variety and climate conditions. Ingredients: Contains essential oils, phytoncides, vitamins, etc.